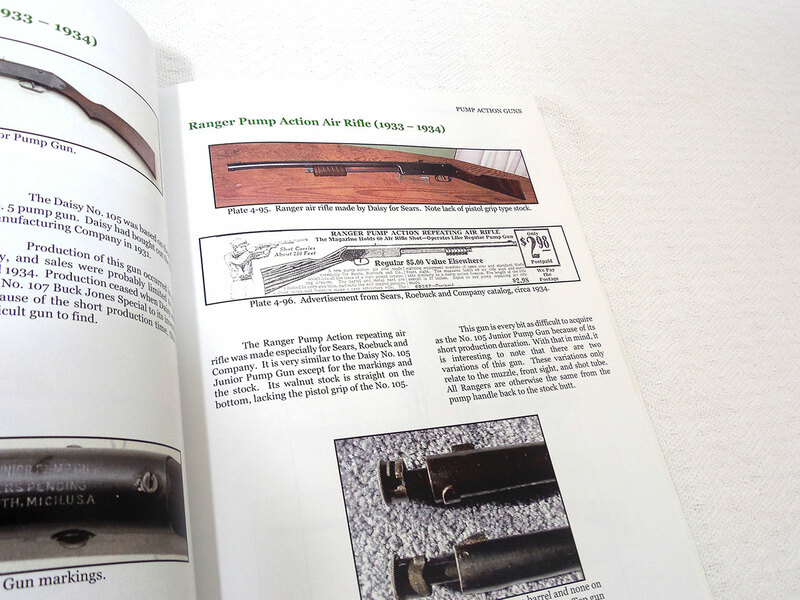 This is the essential reference for all Daisy BB gun collectors. 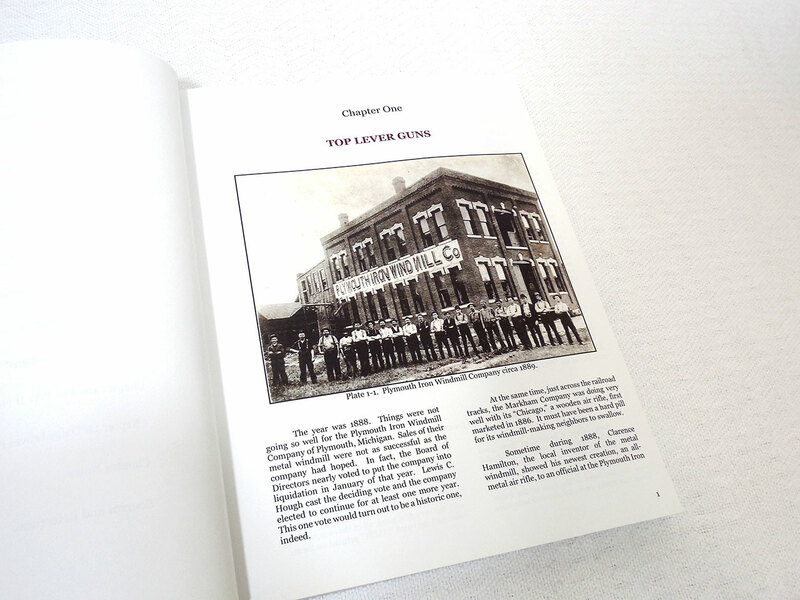 It has been out of print for many years. 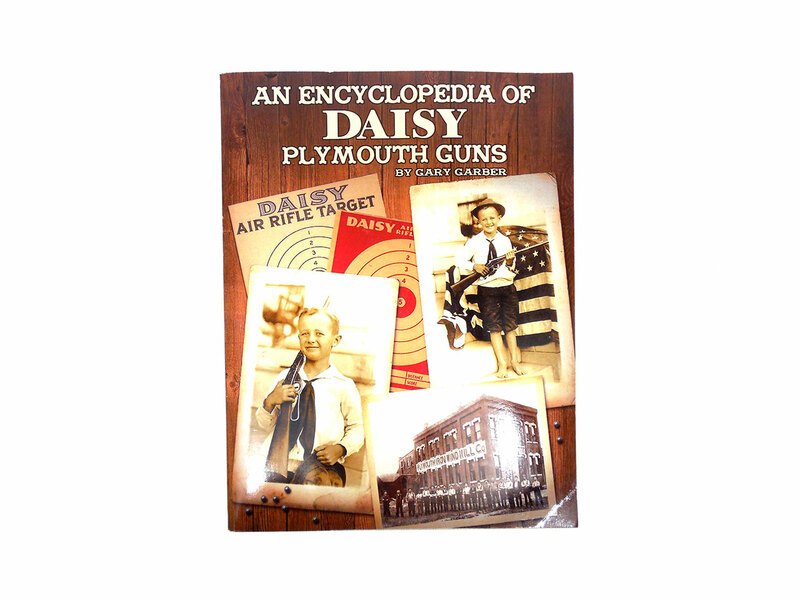 This 430 page paper back edition gives many, many details on The Daisy BB guns, pop guns and toys made in Plymouth Michigan from 1895 to 1958.